Have a question on Tracer 900 GT? Tracer 900 GT is available in 1 different colors - Blue. What are the Safety Features Available in Yamaha Tracer 900 GT? 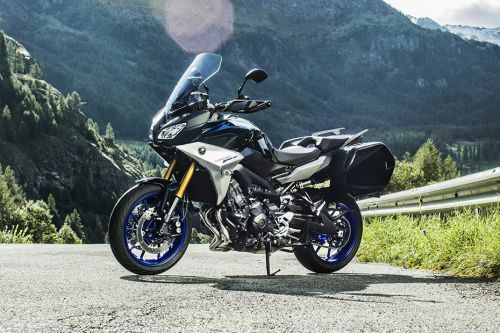 Is Yamaha Tracer 900 GT available in Electric?